Family law cases can be contentious enough with two people, but when there’s a third-party, it gets even more contentious and complicated. Third parties occur most frequently when marital property is at issue, and when there is a custody battle underway. Once a third-party is named as a party in the lawsuit, he or she is entitled to the same rights as the other named parties in the lawsuit. But in an equitable distribution case, those rights extend only to the asset. 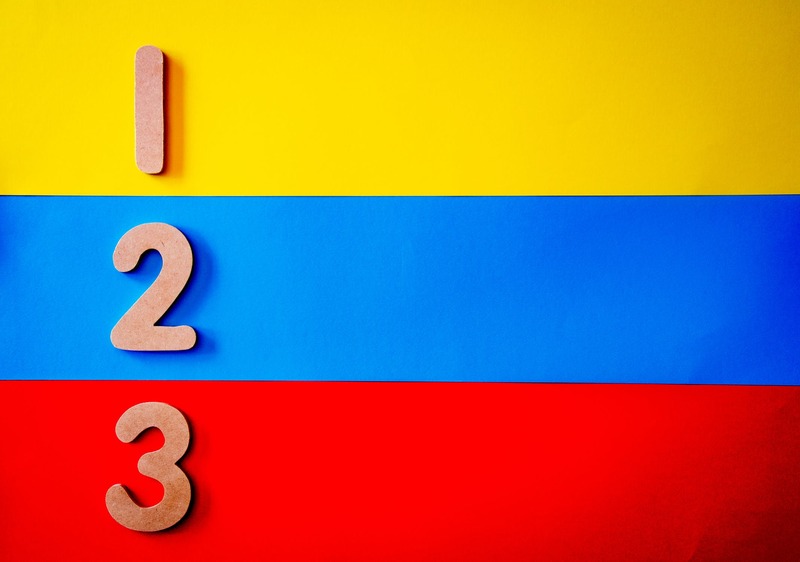 Third parties have the right to call witnesses to testify, perform depositions, serve discovery, file motions, present evidence to the court, etc. Most couples own property either in their joint names together or individually. But sometimes, a couple owns assets with a third-party who is a co-owner (CO). For instance, when a couple purchases a home, the in-laws might co-sign the mortgage note so the couple will qualify for the loan. Since they share legal responsibility for the mortgage debt, the in-laws might then want their names added to the deed. When a spouse files a lawsuit for equitable distribution, the division of marital property, the court makes a ruling on ownership of assets and debts. In that scenario, four people would be COs even though the younger couple would be the only residents living in the home. The law requires COs to be joined as parties to the case so they can protect their ownership interest. If the third-party COs are not included as parties to the lawsuit, the court does not have jurisdiction over that property. In the recent Carpenter v. Carpenter, the NC Court of Appeals vacated a court order because the lower court made a ruling on an investment account without naming the child as a third-party because the child was listed as an owner of the account. In another recent case, Nicks v. Nicks, the same result occurred when there were ownership interests in a business, but the business was not joined as a third-party to the lawsuit. Both parents have a constitutional right to the care and custody of their children. When it comes to non-parents, third parties have a heavy burden to bear if they ask the court to intervene as a party in a child custody case. The non-parent must show the parents’ constitutional rights should be limited because they are unfit. Or, the non-parent must prove the parents have acted in a manner that is contrary with their parental obligations. In other words, non-parents must show there is a very serious problem with the parents before the court could designate them as third parties because the parents have constitutional rights as parents. If they are granted the right to intervene in the case, they are then give the rights of any other party to the case. Grandparents face the same hurdles as any other third-party when it comes to child custody cases. They have no special status in a child custody case. However, they do have one special rule. Because they are grandparents, they can in some circumstances be designated as third parties if a custody case is pending so they can ask the court for court-ordered visitation. This generally means the court will set aside time for visits, as opposed to giving them the ability to make parenting decisions or have any type of physical custody, which is really physical “possession” of the child.